I enjoyed Solitaire when I read the ARC a while ago. 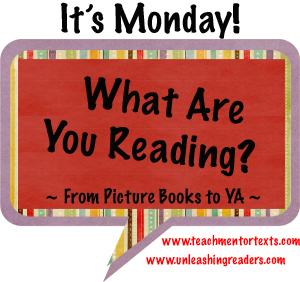 I like your idea of going back and reading picture book classics that you might have missed. I should do the same to get to know my Elementary collection better. Here is what my week looked like. Have a wonderful week! I've got Tomboy in a pile here somewhere. 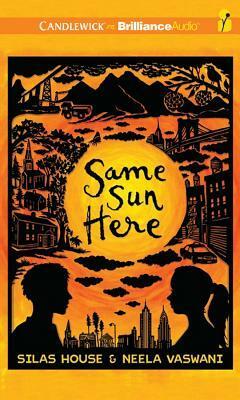 The plan is to read it and see if it is appropriate for my elementary students. 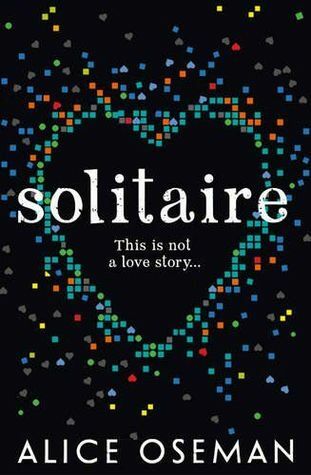 I look forward to reading about Solitaire next week. Thanks for the heads up about Solitaire; I put it on my list, Beth. 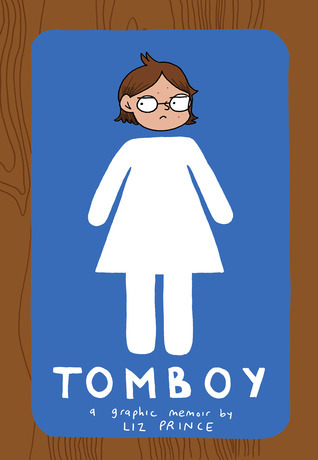 Hope you're enjoying Tomboy and Same Sun Here. I liked them very much. 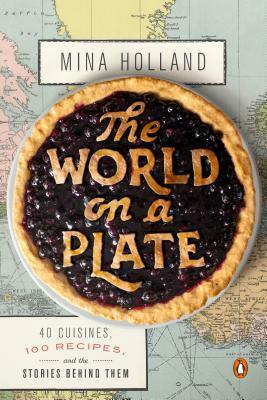 And I'm looking forward to The World On A Plate-for the summer! I'll have to read Understanding Comics, not because I don't think they are an art form, but because I don't personally like them as much as my students do. I find them hard to read, especially as I get older! Such tiny print! 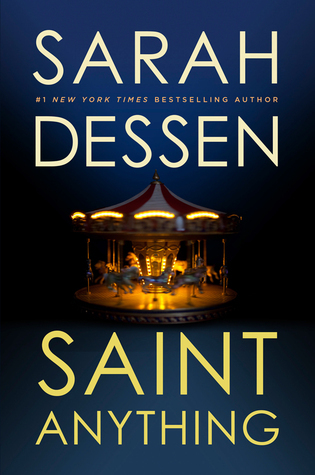 I should start Saint Anything this week. Thanks for writing about Solitaire, I'll keep my eyes open for it! 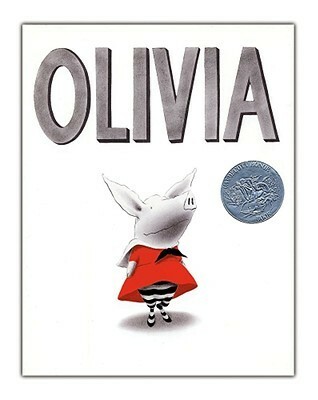 I think there'll be a new Olivia book in a year or so. I can't wait. What a great series to sneak art into the lives of kids. Understanding Comics is a favorite of mine! 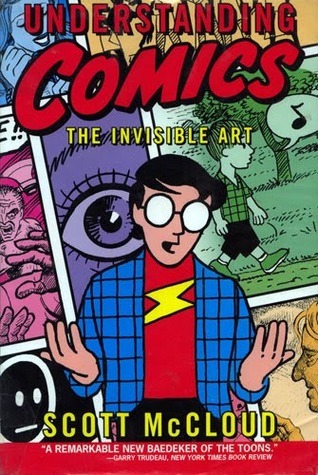 I read it years ago, but then reread it when I wrote my graphic novel teaching guide so I could quote it in my intro. It is brilliant. Love that you read Olivia and Paperbag Princess this week! They are both wonderful. The cover of Solitaire looks awesome. And your review certainly makes me want to read it more! 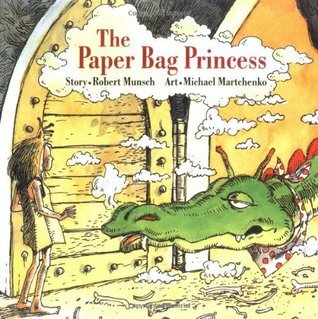 PaperBag Princess is such a great book! One Halloween I was working in the school room at our local children's hospital and we all went as Paper Bag princesses. So fun! Children loved it.